iSearch a specific phrase by including quotation marks, example "Pick your try of the week"
La Rochelle centre Geoffrey Doumayrou is preparing for a stiff test at home to Sale Sharks in the European Rugby Challenge Cup semi-finals next Saturday, following their 71-21 win over Pau at Stade Marcel Deflandre at the weekend. 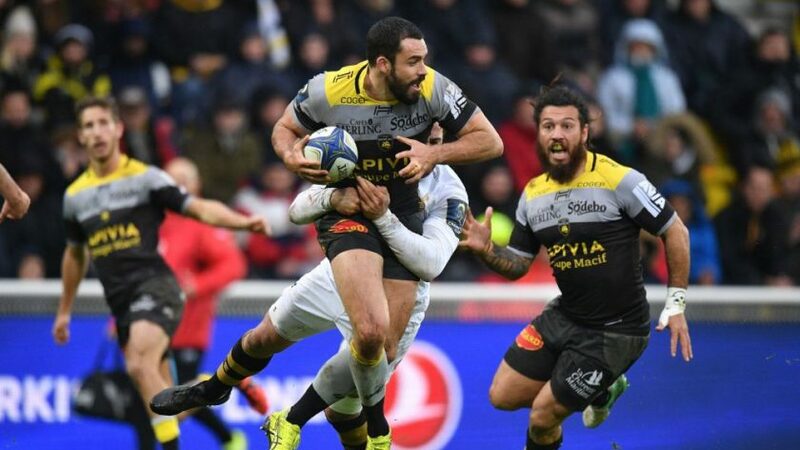 La Rochelle ran in 10 tries to halt a five-match losing run in the TOP 14 and set themselves up nicely for only their second Challenge Cup semi-final. 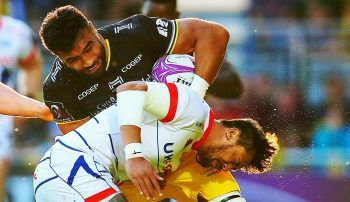 The French international said: “We know that next weekend the match against Sale will be nothing like that. They’re rather successful in the [English] championship and in Europe, and will be ready physically. 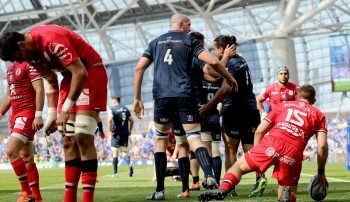 “The collisions will be hard and they have some good individuals in the backs and the back row. In contrast, Sale will be looking for a big improvement in performance at Stade Marcel Deflandre, after losing their weekend Gallagher Premiership match 39-17 at Worcester Warriors and conceding five tries. You can watch La Rochelle v Sale live on BT Sport and beIN SPORTS on April 20. Kick-off is at 17:30 BST. 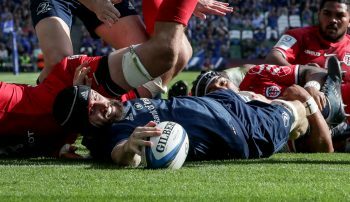 Vote for your Try of the Semi-finals!